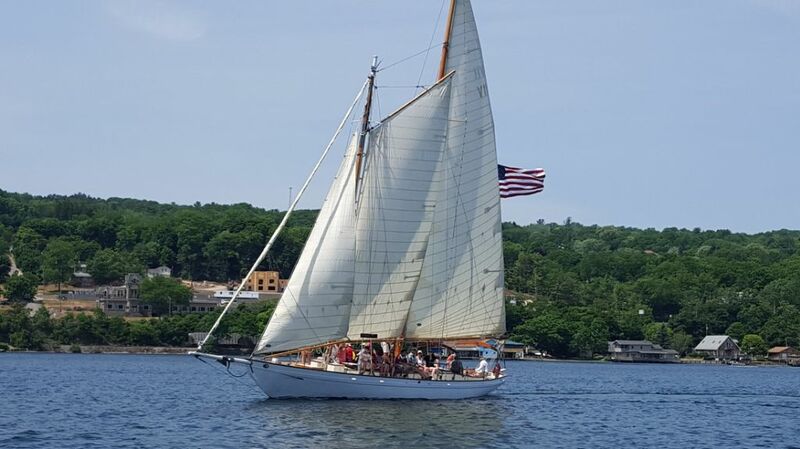 Two-hour group sunset cruise on Seneca Lake sailing on the 67′ Schooner Excursions that seats 22 people, $55 per person plus $4 fee. Would love to go on a cruise. 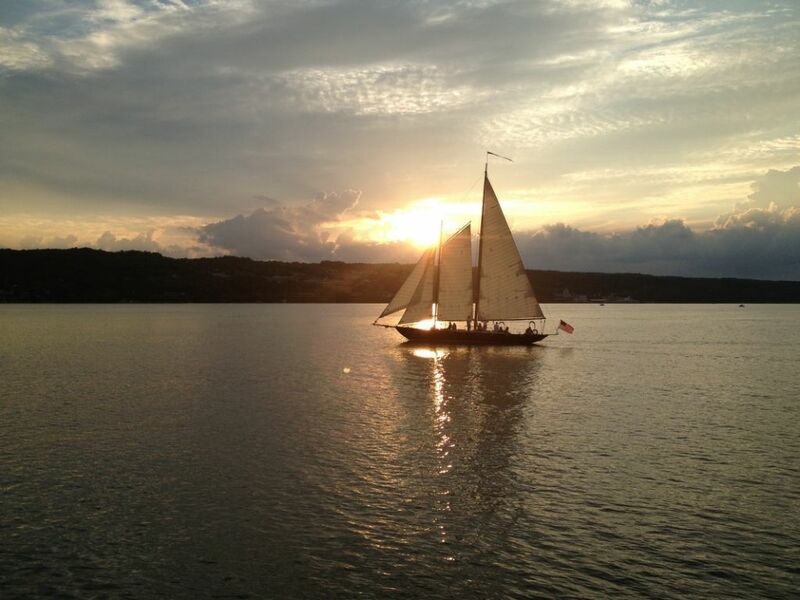 We would like to take the 2-hour sunset cruise on Wednesday, June 20th at 6:30 pm. If you are interested, please post here. We will provide a link for payment. We would love to go on the cruise. Are there cruises available on Friday or only on the Wednesday at 6:30PM? there is a cruise on Friday but many will be doing a wine tasting. Please add me and Rusty to go on the cruise. How do we pay?? I made our reservation! Very psyched!! Have fun, it looks amazing ! I have a few questions about the sunset cruise. Does it include dinner? Where is the location of the cruise? Peggy, Joe, Barb and myself ate there while scouting this trip. The cruise leaves the pier in Watkins Glen. We will be able to give directions to and from. i got a 404 error on the sunset cruise? can we decide after our camp arrival?